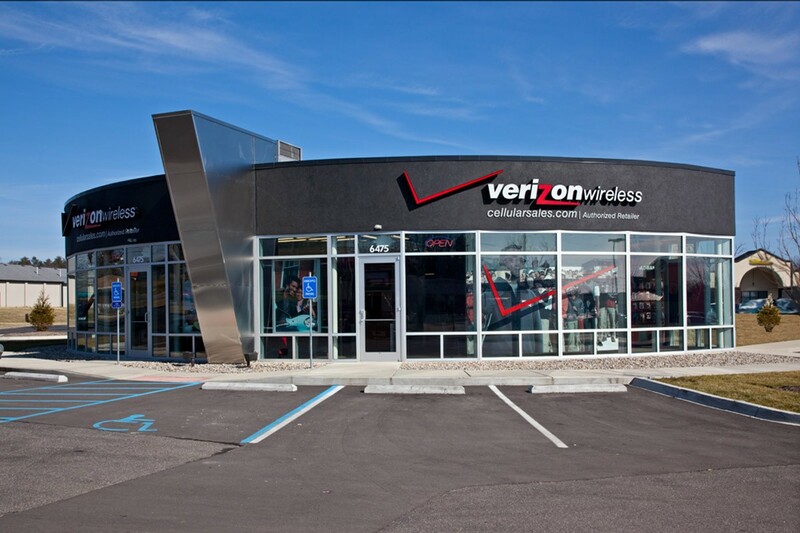 This summer New York City’s Department of Information Technology and Telecommunications reported in a finding that Verizon was evading all the build out commitment that it made under a 2008 video franchise agreement. The audit of Verizon’s FiOS rollout in New York City showed that Verizon failed to meet the desired network performance it promised its customers. Moreover, it was also unable to deliver high-speed fiber optic internet and television to everyone in the city. Previously, Verizon had promised during the negotiation for the city franchise that the entire city will be wired with fiber optic cables by June 2014 and anyone who wanted FiOS would get it within six months. The audit also found that despite declaring that the whole city had been wired in November 2014, Verizon constantly refused orders for service. The audit also claimed that it hindered the audit process. However, the final study concluded only 50-60% of the city was wired. In the fall of 2015, the Communications Workers of America announced it was filing letters with the telephone regulators in six different states and Washington, DC calling for an open investigation because of deteriorated copper landline networks. Are you having problems with your landline? If yes, Cumberland County officials want to know what the problem is. The county has recently set up a form on their website for Verizon home phone subscribers allowing customers to submit any issues related to service or any other problem they may be experiencing. 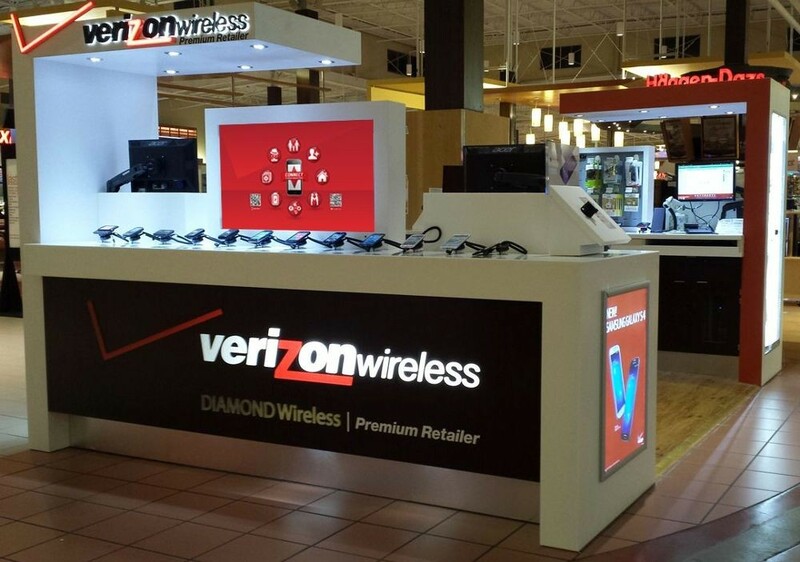 The county comprised of 16 communities in South Jersey announced that the reports compiled will help its consistent effort to ensure the telecom company Verizon New Jersey doesn’t abandon copper services in South Jersey. Once the user has finished the form he can submit it. The group of 16 municipalities, from Atlantic, Salem, Gloucester and Cumberland counties, have been engaged in a fractious battle against the major telecom company -Veri zon. This battle has been fought for the past 2 years over basic home phone services in South Jersey. Plus, the group of municipalities hopes that BPU ultimately holds a public hearing where both sides will be given equal opportunity to present themselves in the case. 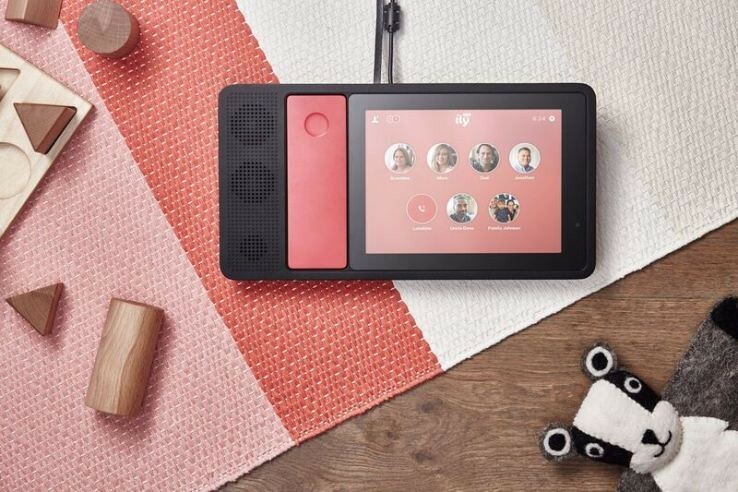 If you are a parent who wants to keep in touch with your kid in your absence, then a new device called “Ily” might help you out. Ily is specifically designed for family communication. The new device includes an 8-inch screen, speakers, camera and also a wireless handset. It is specifically built to make voice and video calls but only with your family members. So parents can check on their kids by calling them at home and similarly kids can call their parents or grandparents if they need any sort of help or advice. The device promises to provide affordable local home phone services. In addition, this might turn out to be the new residential home phone service in the coming years. Other relatives can buy their own devices if they want to connect with their respective family members. However, adults can also connect via ILY’s iPhone, iPad and Android apps. Surprisingly, all the conversations made are saved so that you can relive them later. Despite voice and video calls, you can also send pictures, photos, messages and drawings via Ily. There is also a specific area in the device where you can share pictures within the family. Ilan Abehassera, who is the founder and CEO of Ily stated, “In a nutshell, we are building the family communication platform.” When people asked why we would build a hardware solution and not just an app, the CEO answered that the biggest alternative is FaceTiming via iPad but most iPads are shared between families and parents don’t want their little ones to use them without their supervision. But with Ily, the whole family can come together and get connected. Moreover, with this device, you will be comfortable giving your kids access at anytime. As far as the size is concerned, Abehassera confirmed that in the US alone, there are about 24 million families with children less than 10 years. So the startup is not just selling directly to consumers but also planning to work with carriers and retailers. This new home phone service will definitely go a long way. The Indiana Attorney General’s office plans to address the growing problem of robocalls in 2016 by pushing the Federal Communications Commission (FCC) and phone companies to better address the issue. Unwanted calls, as well as texts, are one of the major complaints to the Indiana Attorney General’s office, with more than 13000 complaints filed every year. Robocalls can be termed as automated calls and recordings you receive that companies or scammers generate with computers. Zoeller has recently joined 45 state attorneys general in calling on major phone companies like AT&T, Verizon, Sprint and T-Mobile to offer call blocking technology to various customers. Currently, some carriers are offering call-blocking, but such services often have limitations as they don’t offer more mass blocking options that would stop calls before the customer receives it. Zoeller confirmed that he has made plans to work with the FCC and other telecom providers in an effort to end illegal robocalls. 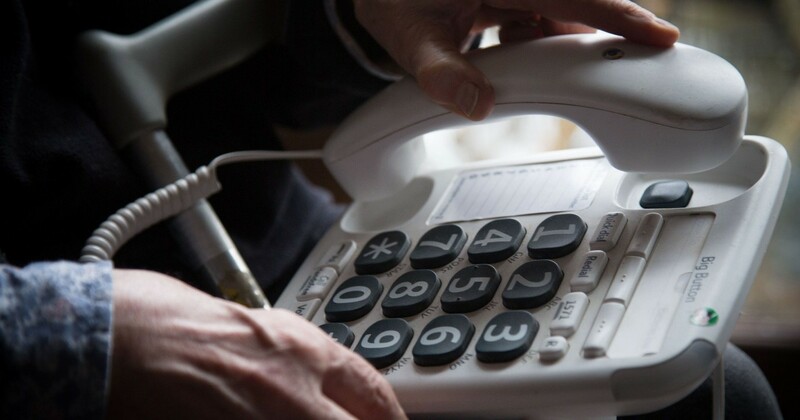 In the meantime, the Attorney General said that you can ditch your landline which tends to get more unwanted calls. Zoeller has warned the public not to engage in such robocall conversations or push any buttons. He has also advised hanging up as soon as possible as it will help you receive fewer calls because it won’t get registered. 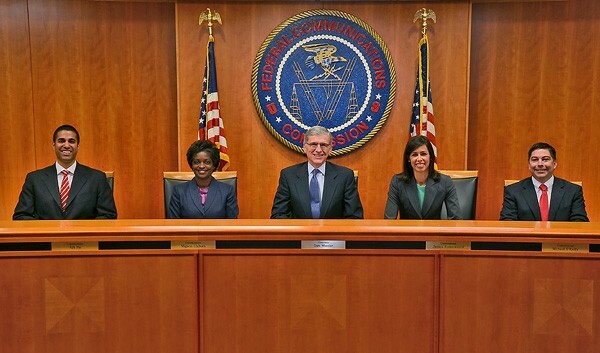 The FCC heads back to the United States Court of Appeals in Washington, D.C to argue that it has the authority to regulate the existing internet providers with the ultimate goal of ensuring that all the legal content over the Internet is treated equally. Users have a complaint against the company regarding net neutrality rules twice in front of the same court and beside one judge in particular, David Tatel. Previously, Tatel and his robed crew came to a conclusion that the FCC hasn’t had enough legal ground to regulate Internet access as if it is a public utility like electricity and water service and has sided with the opponents, internet access companies. However, things are expected to go in a different way. Close sources revealed that Tatel’s previous ruling built a “roadmap” for the present ruling and a new Framework that the FCC can work with. The turning point, in this case, is that the FCC is defining “broadband” in a more unique way than before. It has now started including it under a statute known as Title II, that places broadband in the realm of telephone service. As the FCC has complete power to regulate phones, the agency argued that it had a solid case where it can attach most of the telephone rules to broadband. In addition, the FCC is content as the Obama administration constantly supports the new rules to make another legal attempt if they lose this particular round. What matters the most is the FCC has promised it is not willing to set prices for high-speed Internet services and assured that new regulations will not allow them to that power.